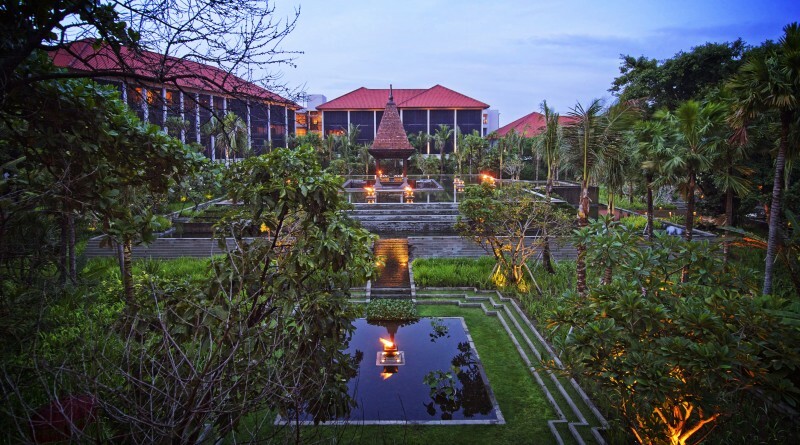 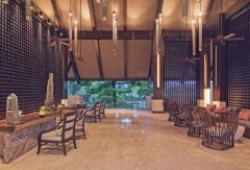 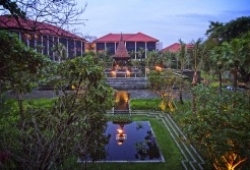 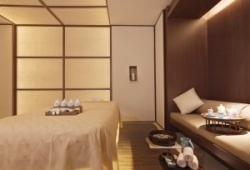 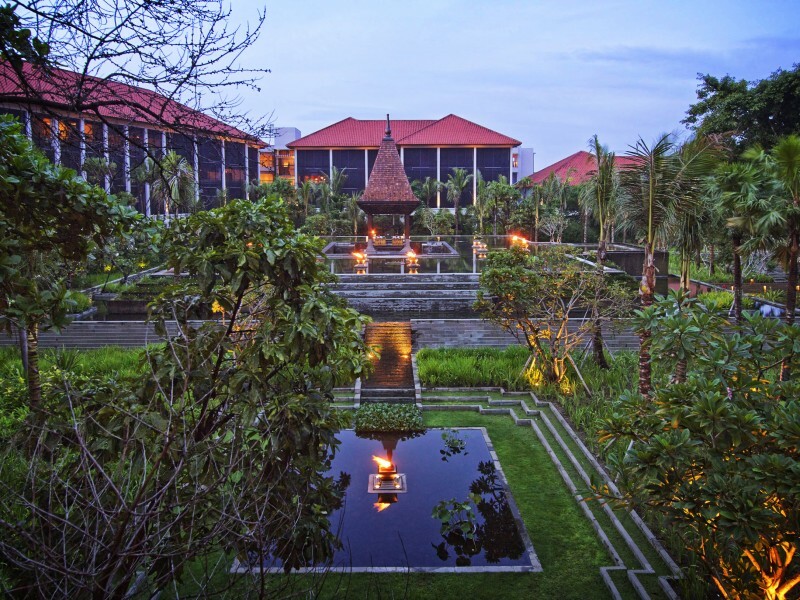 Fairmont Sanur Beach Bali is an all-suites beachfront resort. 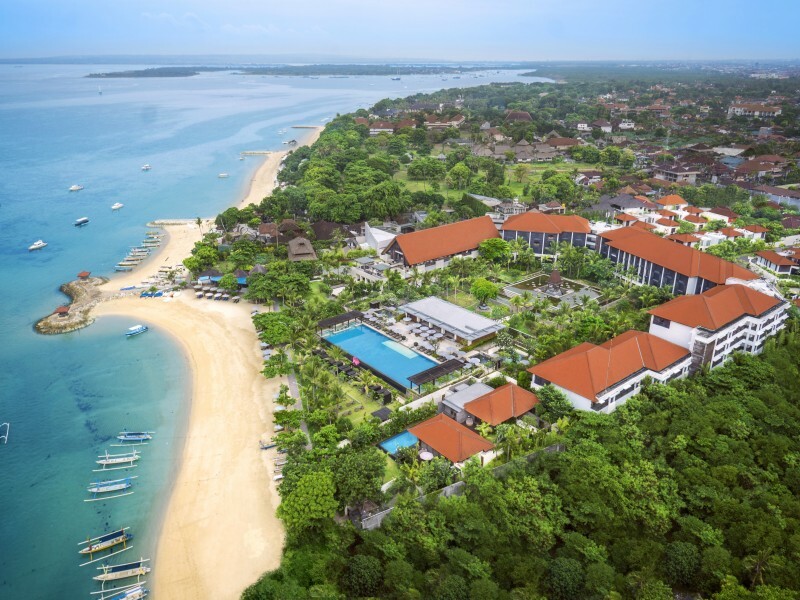 Nestled within ten acres of lush tropical gardens, Fairmont Sanur Beach Bali features 94 exceptional suites, 25 one to three bedroom villas and the ultra-luxurious expansive beachfront Villa (937sqm). 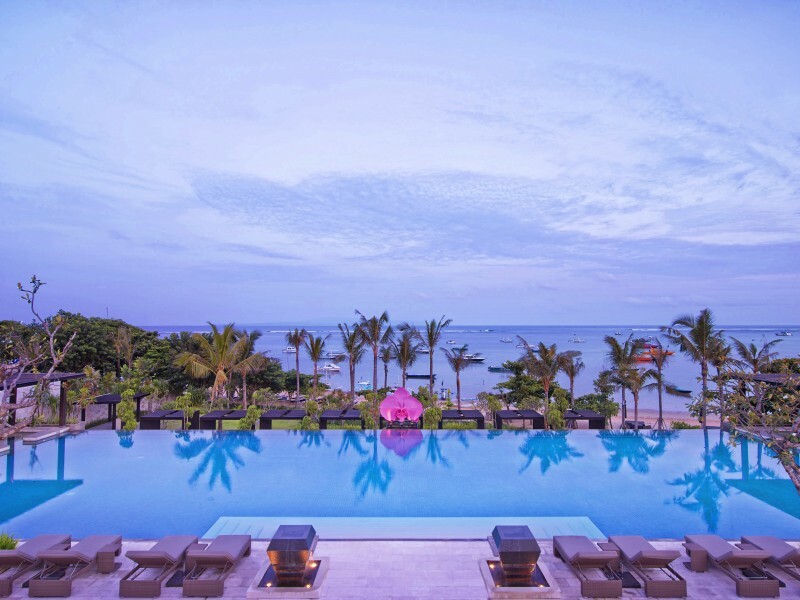 Both traditional and timeless, each private retreat boasts contemporary Balinese-style interiors, spacious living rooms and sea or tropical garden views. 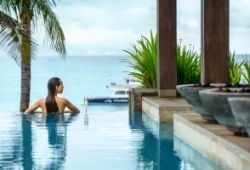 The two-bedroom beachfront Villa features a wide private pool, Jacuzzi, individual spa treatment room with steam-room for two. 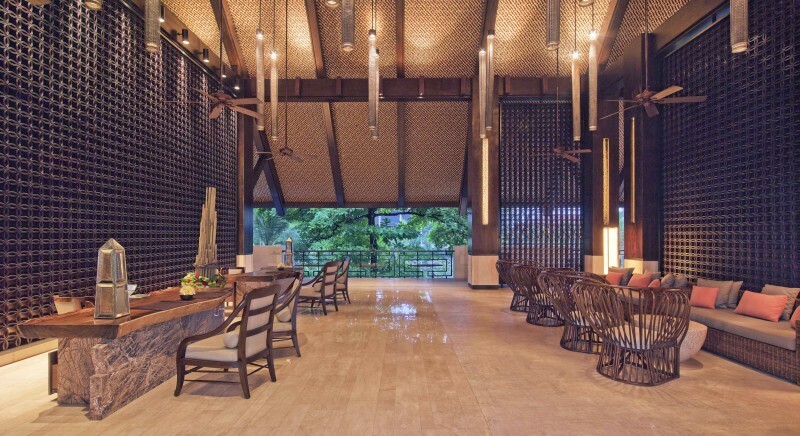 Offering an abundance of style and space, the Villa includes separate dining and living areas and two luxurious bathrooms. 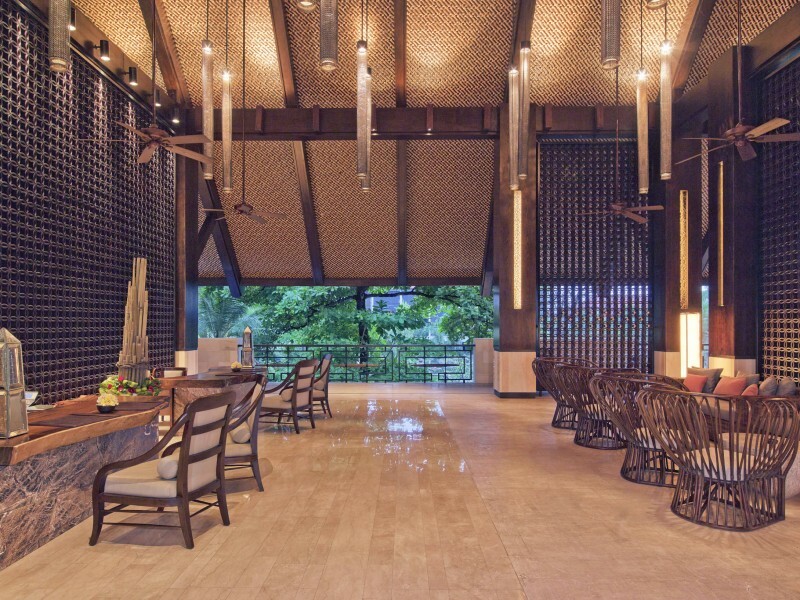 Our food and beverage offerings include Layang Layang Restaurant with dishes from South Easia Asia and Nyala Beach Club & Grill serves light meals in the day while at night transforms into a sophisticated poolside dining venue. 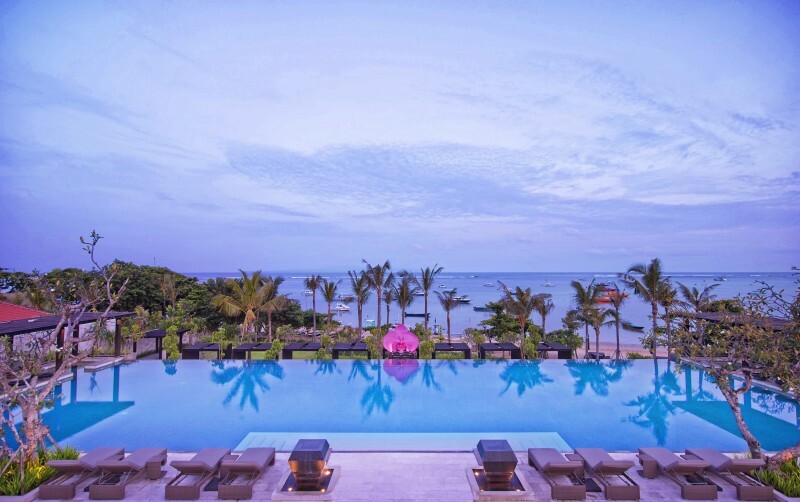 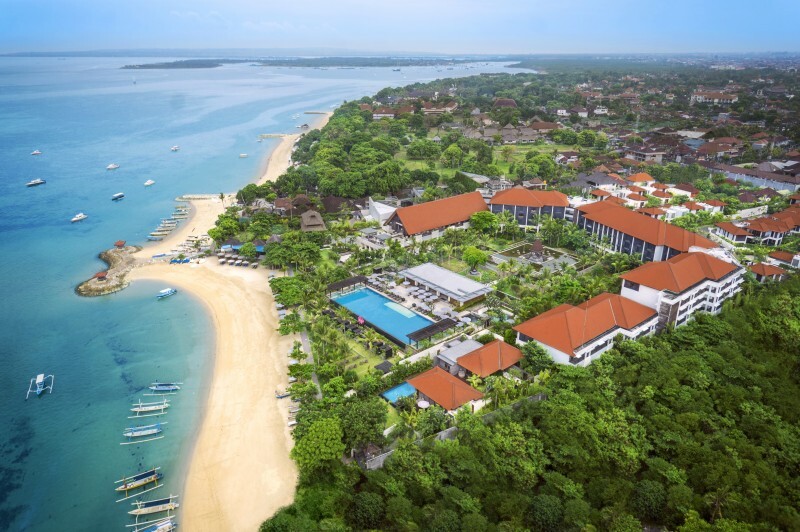 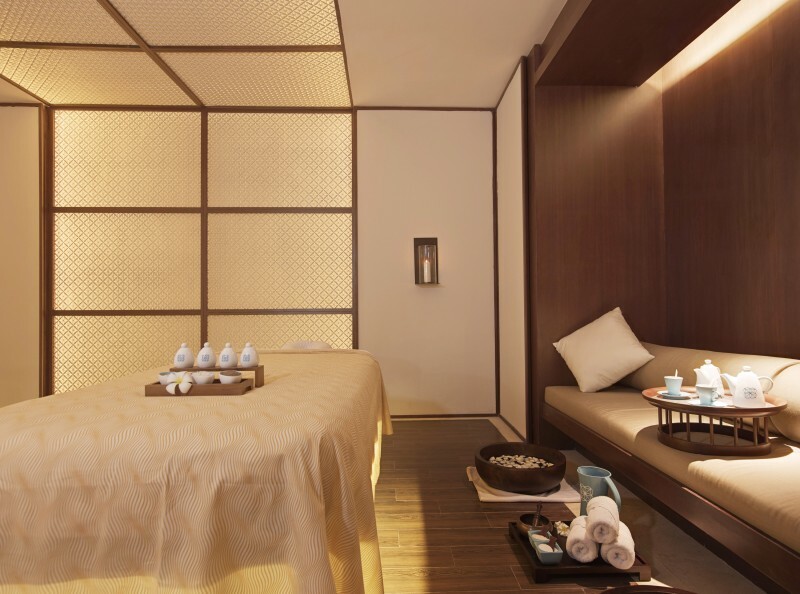 Offering understated elegance, Fairmont Sanur Beach Bali is destined to be the premium choice for travellers seeking exclusive experiences in a tranquil and secluded resort to revatlise and rejuvenate. 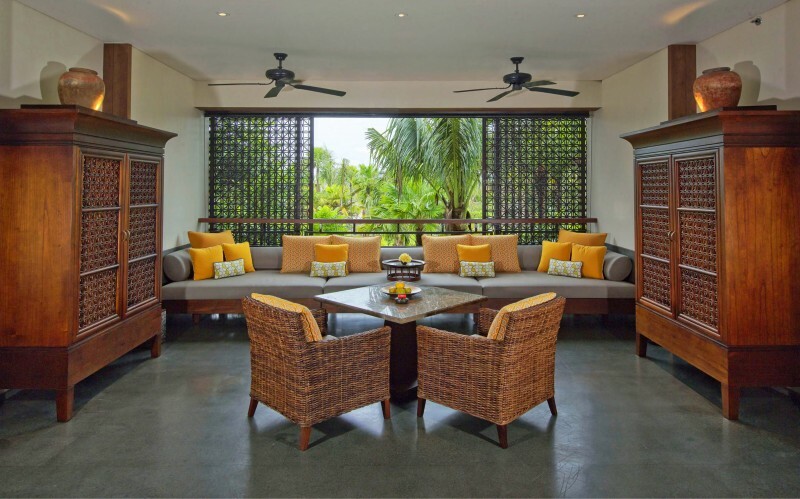 Reside in a two-storey pool villa and live in style with generously sized spaces starting from 308sqm. 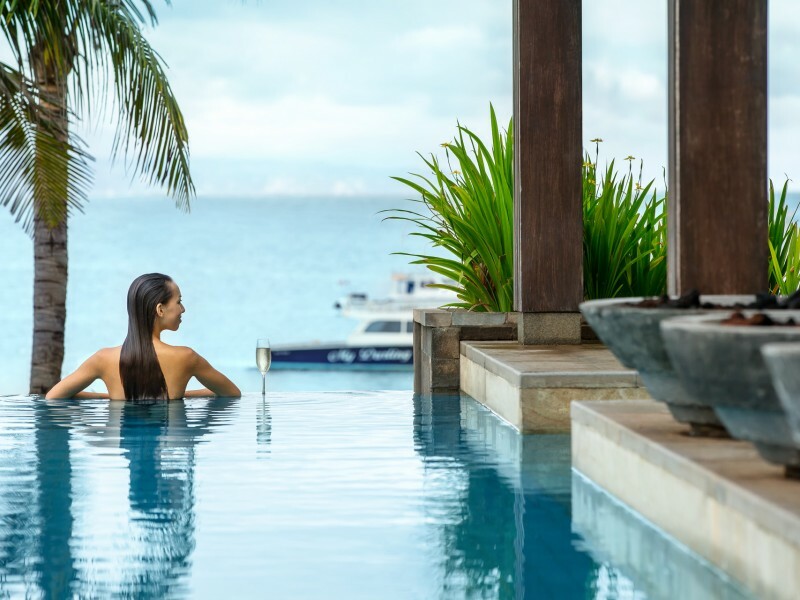 Replete with a private pool, fully-equipped kitchen and hand-crafted furniture, our splendid villas come in one, two and three-bedroom configurations that redefine the definition of luxury. 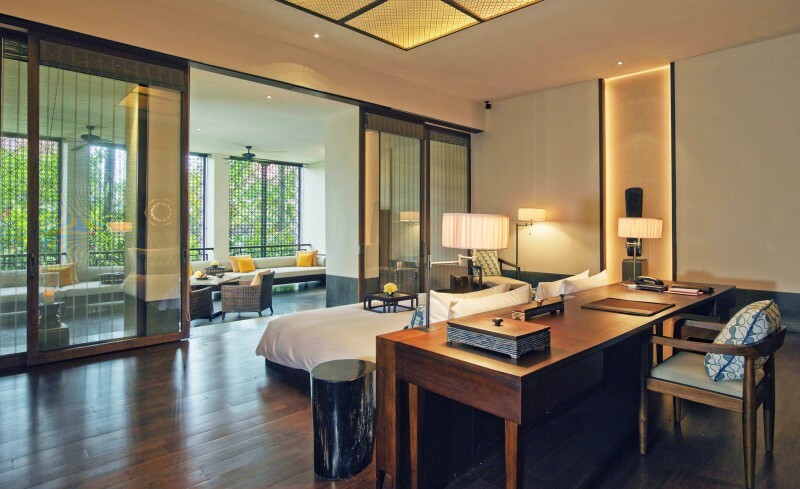 Indulge in world-class elegance matched with contemporary amenities; ready to suit your every need. 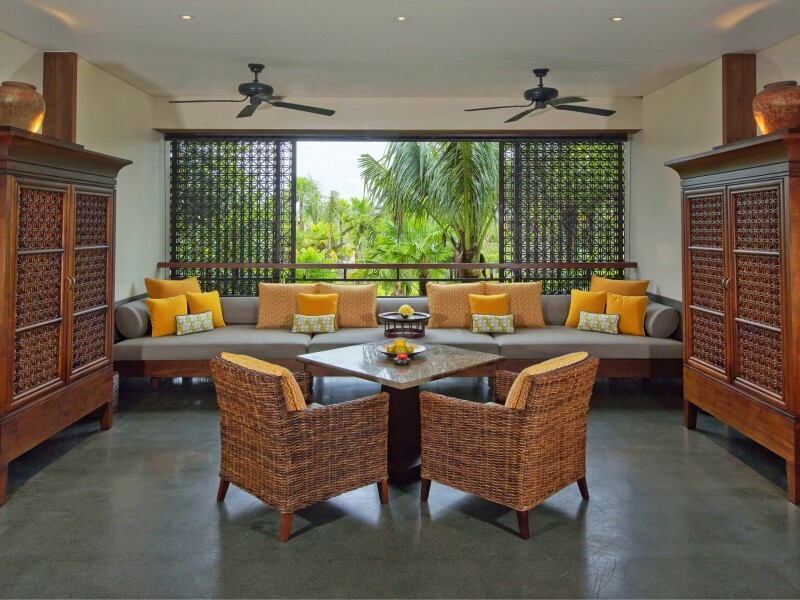 One, two & three bedroom villas are available. 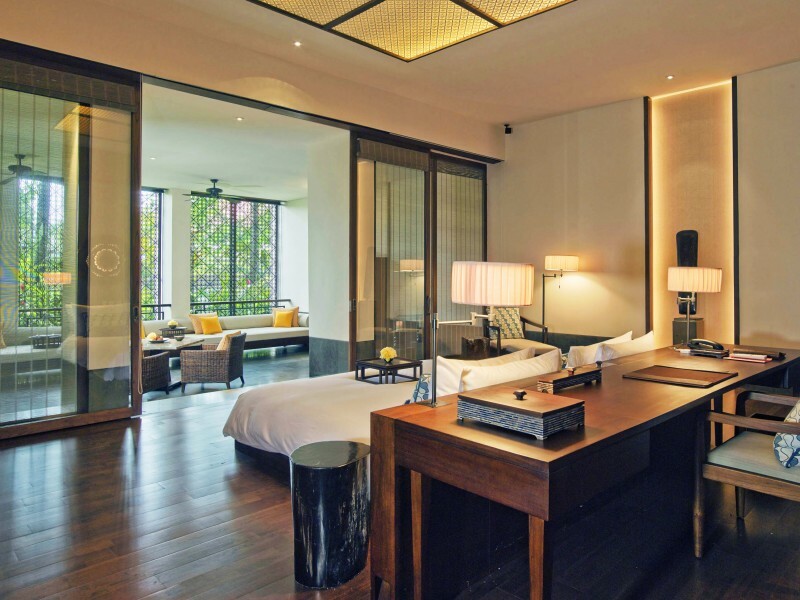 Garden View Suite with Breakfast From AU$486 per night.